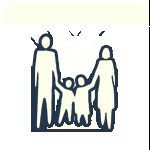 Esrogpgh.com has many options for you to choose your perfect set. 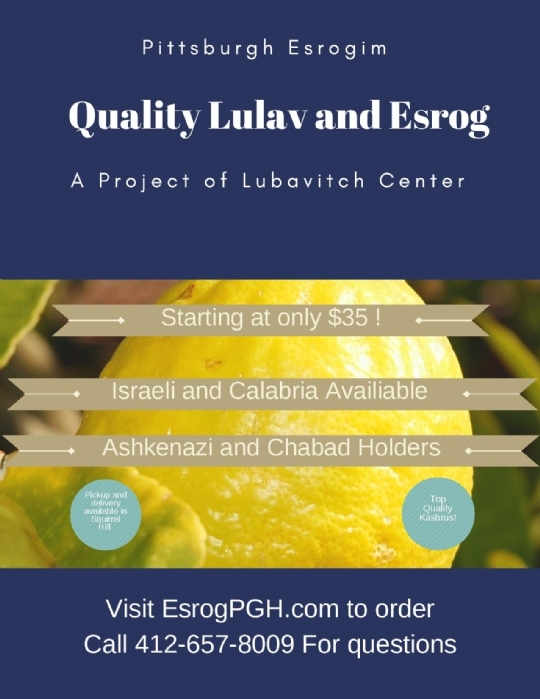 They deliver in Squirrel hill, or you can indicate a Monroeville pickup (or send us an email after you order) and your order will be available for pickup at the Chabad center. 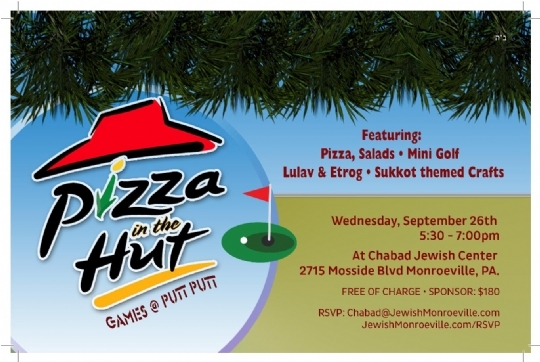 Join us for Pizza in the Hut and Games at Putt Putt! Wednesday Sep. 26th at 5:30pm at Chabad! Chabad JWC - The Miracle of The Oil! 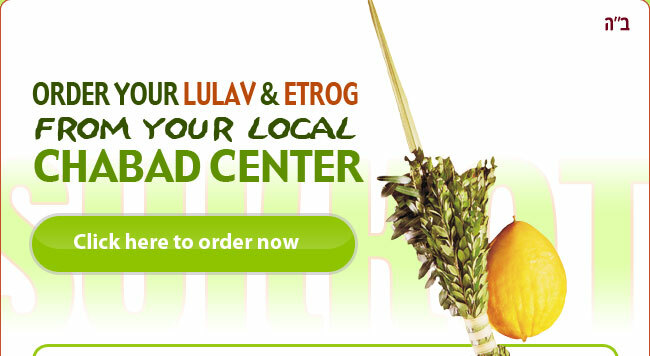 Soup, Salad and Scotch in the Sukkah!